In just a month it is already time for the first World AgVocate meeting. 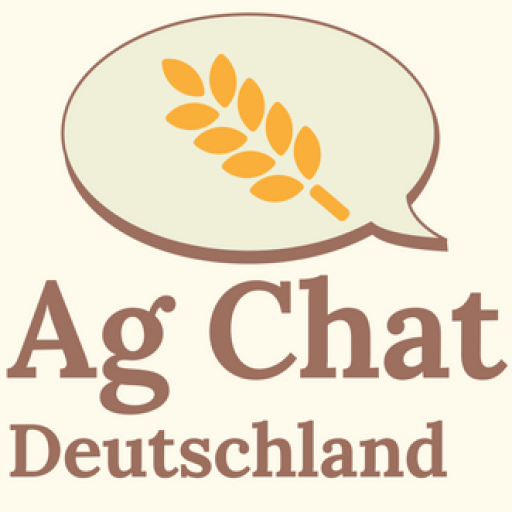 About a year ago, Marcus Holtkötter, a farmer from Münster, initiator of “Frag den Landwirt” („Ask the Farmer“) and co-founder of the AgChat Germany, came up with the idea of the event. In order to talk a little more about the event, Markus was kind enough to give this interview. 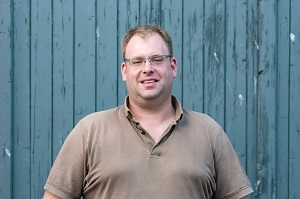 Hello Marcus, the first World AgVocate meeting in Hannover is scheduled for November. What kind of event is this and who is going to be there? Who should definitely attend? With the World AgVocate Meeting, we want to connect so called AgVocates – people who are doing public relation work for agriculture. Of course, we especially thought of active farmers from all over the world. This international approach enables each participant of the meeting to learn more about the concepts and philosophies of other farmers with different backgrounds. In addition to that, the focus is on networking and the exchange between the AgVocates. The idea for this meeting was developed by you and Megz Reynolds. Will she also be attending? Yes, Megz and I had the idea to organize said meeting last year. The whole thing is the result of a twitter discussion we had. The positive feedback we received by a lot of people encouraged us to continue the planning process. 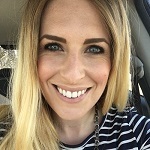 And yes, Megz will also be joining the meeting. I am really happy about that because so far we only know each other via Twitter and Facebook. 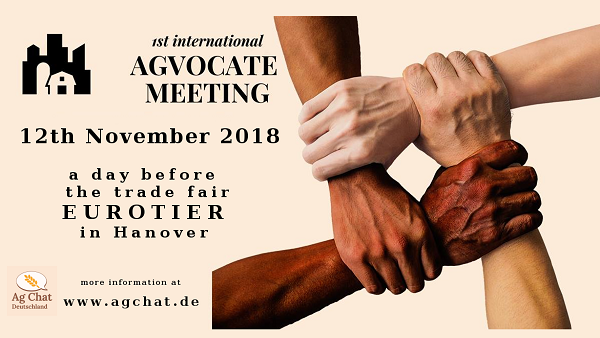 As you have mentioned before, the AgVocate meeting will be an international event. Which nations will be represented in Hannover? So far, we are expecting farmers from Denmark, Netherland, Great Britain, France, Ireland, Belgium, USA, Canada and of course Germany to take part. We also received requests from Kenya, Poland, Austria, Switzerland and Italy. So it is going to be a very international event. After the official welcome, Janice Person from St. Louis, USA, is going to present the Keynote. After that, the participants will be introducing themselves and their projects. Furthermore, it is planned to discuss ways to support each other more efficiently in the future. There is also going to be a lot of free time during the breaks that can be used for networking and getting to know each other. At the end, we are going to summarise the results of the day. On monday evening, the DLG (German Agriculture Society) invites all the participants to take part in the “Cattle and Pig Event”. On Tuesday (the first day of the EuroTier), 365 Farmnet invited us to a breakfast at their stand on the exhibition grounds.The admission for the EuroTier on tuesday is included. Guests who will arrive on Sunday can take part at the “Get Together”. We are currently planning the ‘when and where’ and will inform all those interested in participating as quickly as possible. Where can you sign up? Is there a link? It would be best if everyone signed up through Eventbrite. This would simplify the planning process. Ok, I am going to insert the link down below. How many participants are expected to join the AgVocat meeting? Keeping in mind the feedback we received so far, I am confident that all of the 80 places will be sold out soon. Is there already a Hashtag? Thank you for the interview Marcus! Next week, the award ceremony for the ‘farmer-oscars’ (CERES-AWARD) is taking place in Berlin. I heard that you were nominated. Obviously, I keep my fingers crossed for you! It is going to be a nice evening with my wife Julia in Berlin. I promise nothing and, but I am very much looking forward to it. Link to the „FacebookEvent“ –>IMPORTANT: Registrations only valid via Eventbrite !! !